BOOK NOW FOR JANUARY AND SEPTEMBER 2019! Welcome to Amro Vantage. 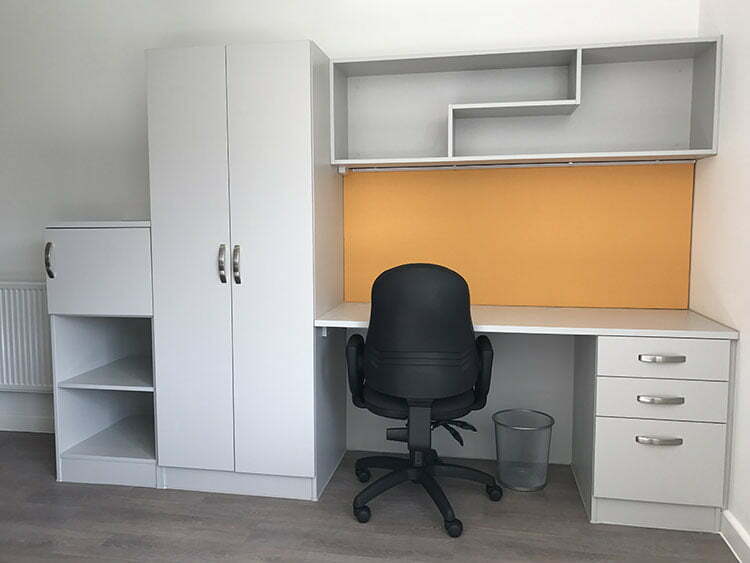 Our luxury student accommodation in Kingston and in Winchester is ideally located so that you are close to your university campus and to the town centre. We know that finding a nice place to stay close to campus and to your friends is really important. We provide a straightforward, all-inclusive rent to make your decision really easy. Our on-site management staff are there to ensure that your move in and your stay are comfortable. We have 24/7 security at all our properties for your peace of mind. Service is at the centre of our student accommodation. We know that your years at University or College will be some of your most memorable times. We'll do our bit to ensure that you have a great time making new friends and becoming part of our Amro Vantage student community. Your all-inclusive rent includes your connection to hi-speed wi-fi. We know that being away from home can be hard at times. You'll always be able to stay online and in touch with your friends and family! Bright House is superbly located, only minutes away from Kingston University and Kingston College. The bright and airy ensuite bedrooms have all been recently upgraded. 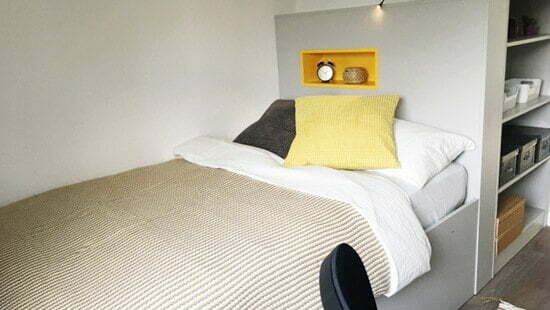 Most importantly, it is the lowest priced student accommodation in Kingston with all bills included. Greencoat House is located across the road from Kingston Rail Station and near the lively shopping district. With a number of different types of ensuite studios available you will be spoilt for choice. Trains take just over 30 minutes to get you straight into Central London. 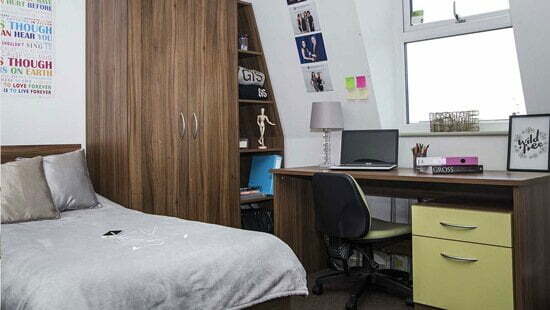 Cathedral Point is an ideal accommodation for students who like to live in the heart of the city of Winchester. A brand new luxury student accommodation, located just a 3 minute walk away from Winchester train station and under a mile from the High Street makes living here pretty convenient. Brand new luxury accommodation for students in Winchester located in a quiet neighbourhood but close to all amenities. All rooms are en-suite with all bills included. 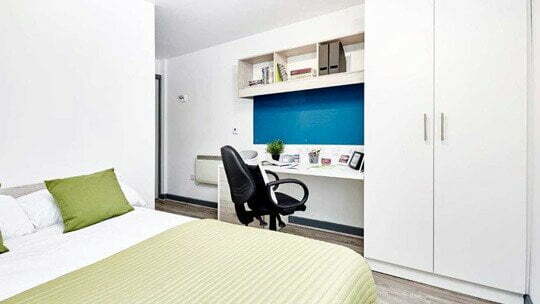 A large communal area, study area, super fast WiFi and beautiful landscaped gardens are just some of the features of this stylish high end International student accommodation. 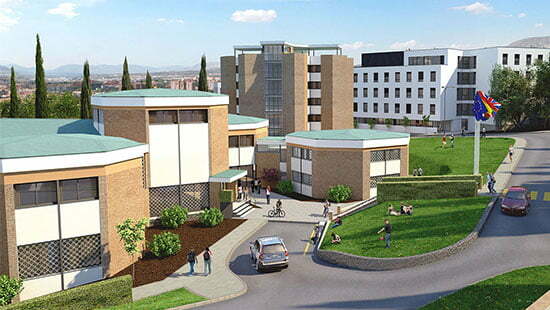 Amro Granada Campus is opening in September 2020! Brand new luxury accommodation for students in Granada, Spain. Located right next to University of Granada’s main campus at Cartuja, on a beautiful 5-acre hilltop site. All bills are included in the rent, including hi-speed Wi-Fi. A large communal area, a group study area, canteen, swimming pool and superb landscaped gardens are just some of the features of this stylish high end international student accommodation. Amro Seville Park is opening in September 2021! 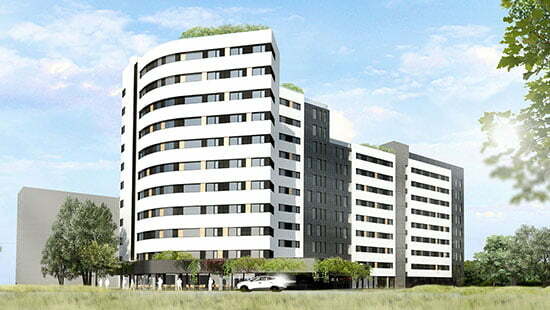 Brand new, bright and modern student accommodation in Seville, Spain. Amro Seville Park is just a short walk from the Reina Mercedes campus of the University of Seville, and a short ride from the Pablo Olavide university campus and the Loyola university campus. All bills are included in the rent, including hi-speed Wi-Fi. There is a large communal area, a rooftop terrace with park views, a group study area, canteen and a landscaped courtyard in this stylish international student accommodation.